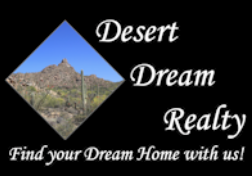 262 N Williams, Mesa, AZ.| MLS# 5911977 | Desert Dream Realty Cave Creek | 480-252-8300 | Find Your Dream Home with Us! 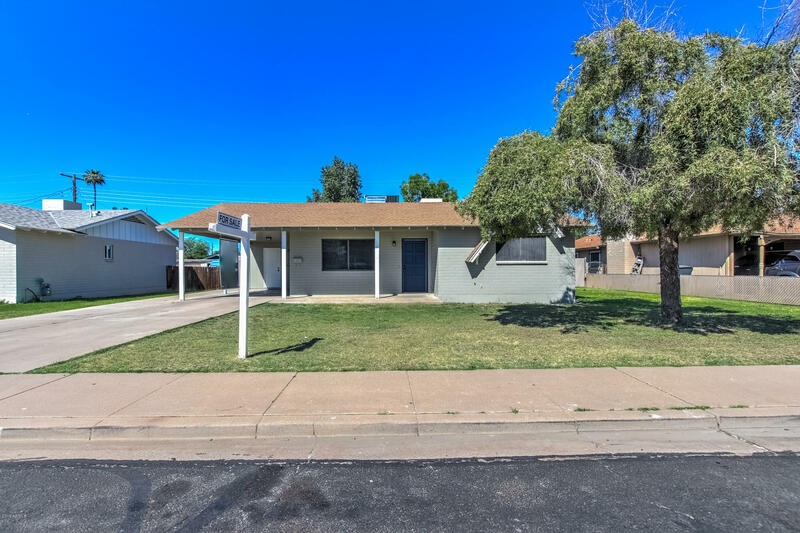 This charming home has been remodeled and offers a split master floor plan, no HOA in a great Mesa neighborhood! New inside laundry and master bedroom addition. Your family will enjoy the beautiful kitchen with granite counters and stainless steal appliances. All new flooring throughout! A large backyard is perfect for family gatherings! Come take a look today!